New Year … New Marketing? If you are like us, we have been collecting stats all year long and January marks the time to compare them, see what months you did better in and what months you didn’t. It is also a good time to look at the days, hours, and content you are posting. By understanding your stats not just from the social media networks but also your own website, you will have a better understanding about those that not just follow you but interact with what you are putting out there. If you happen to have a brand-new social network account, then you may not have any stats to collect on the network but hopefully, you have been keeping track of your post in a social networking platform tool, such as Zoho. You can also download or request an export of your post on various social networks. We prefer Zoho because even with a brand-new network after a month of posting, it does provide suggested dates and times to post. Now that you have your stats, how do you understand them? Comparison from one quarter to the next can help. You can see by looking at last January’s post what days worked better and what times were people more likely to see them. Remember that the month, day, time, season, weather and other variables can affect how well a post may or may not do. Just because the weather was beautiful last year at this time, does not mean that it will be this year, take the upcoming snow storm we are expecting. We do not always get significant amounts of snow currently of year, sometimes we even get comfortably warm weather. So, when comparing your statistics consider looking at each month. Now that you have looked at the numbers, what’s next? Time to post on those peak days and times, even if it’s 4:00 PM in the afternoon on a Thursday. However, you want to also post on the days and times you would like for your viewers to be on, (sounds like a newsletter huh). Once you have faithful followers, they will notice what times you’re on and even check out what’s new with you. 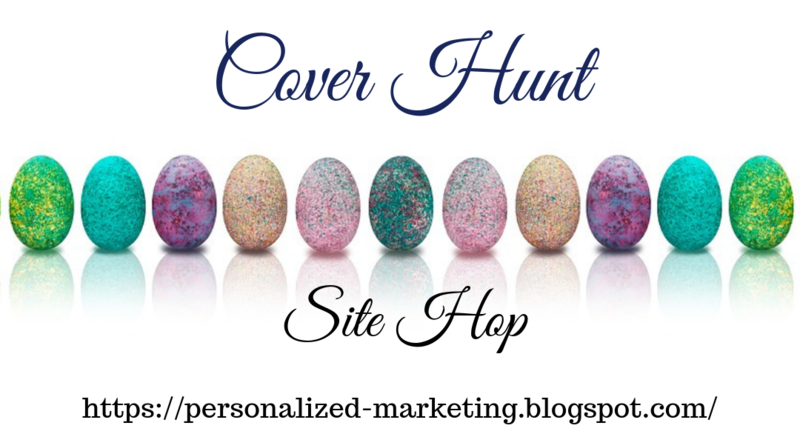 Personalized Marketing Inc is hosting an Egg Hunt this year and instead of finding just Easter Eggs, we are going to use YOUR Book Covers, Logos, and other Promotional Images. You can use your blog, blogger, website or any place that you can add code too. We suggest friending others in the event but not a requirement. We also request your approval to add you to the Cover Hunt Site Hop email list and that you add the company email to your contacts. We need to be able to reach you and send you items for the event. Specifics about the event will be sent to registrants and sponsors. You can participate in the event as well. We have a place for your banners or logos on our blogspot, including the option to add a blog post about YOU. We are also going to be putting them up on the Facebook event page and in our newsletter. Your participation is easy … Just visit the participating sites, find the eggs and then let us know! Early Egg Hunt Registration for the event runs from January 11th until February 1st, 2019. Regular Registration begins on February 2nd and will end on March 21st, 2019. At that time, regular registration pricing takes place. Are you excited about Christmas? Have you finished your holiday shopping or are you still looking for that perfect gift? Christmas is in full swing here at my house. The tree is decorated, the lights are on the porch, gifts are being wrapped, and Christmas Dinner is already being planned. Now, all we have to do is wrap the rest of the gifts, finish planning dinner, cooking dinner, setting schedules, get ready for school break, plan, prepare, change plans, prepare again, make arrangements… etc. We are definitely in full swing here. So what about marketing, promoting, writing, editing, creating, ya know work? Well for us, its all about those two final weeks of the month… Christmas and New Years. We already know that working is going to be limited and even if we do get quiet time, Dec 26th is on a Wednesday, which means that there are 3 days from December 24th to Jan 2nd for full days of work. So how do you get 2 weeks worth of work done in 3 days? You plan ahead, you prepare your post, you schedule the time to focus on specific tasks, and you work as many minutes as possible. There is still time to register before the event ends on Dec 31st. If you happen to have already signed up for our Newsletter and are following our social networks… Then you only have to Share the event and Use the Hashtags. Make sure to shoot us an email letting us know the email address you used to sign up and links to your social post. The Winners Name will be randomly drawn and the donation sent to one of the following charities. The Winner will receive a copy of the donation notice. Also, there is a Holiday Discount Promotion going on as well, where you can get up to 15% off services, email us to find out more. 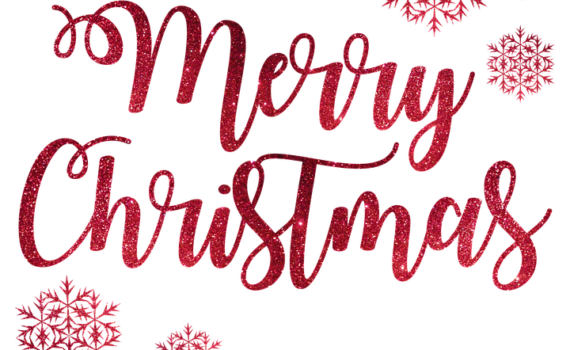 Only 25 Days Until … Christmas … Yup, I said it! I know if you are like me you might be both looking forward to the upcoming festivities but also totally not ready for them. I may plan for Christmas months in advance when it comes to work but the shopping, gift wrapping, and dinner planning I actually enjoy waiting until December to start making those plans. I love seeing the Holiday decorations and really getting into the Christmas spirit. 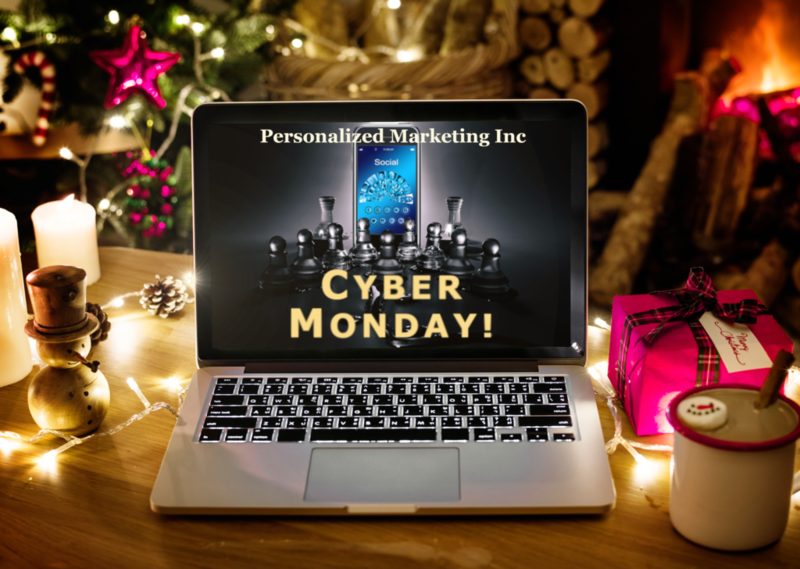 Normally at Christmas time, Personalized Marketing Inc offers a discount or gift certificate for services. This year though we are doing things a bit differently. We are going to do a Christmas Spirit Donation in the name of the winner towards either Toys For Tots or St. Jude’s. If you happen to have already signed up for our Newsletter and are following our social networks… Then you only have to Share the event and Use the Hashtags. Then shoot us an email letting us know the email address you used to sign up and links to your social post. Though we have talked about this in the past, it is an important reminder with the hustle and bustle of the holiday season to remember to schedule your posts. Not only do you have Holiday Preparations to do, but you also have your normal daily items on the list. 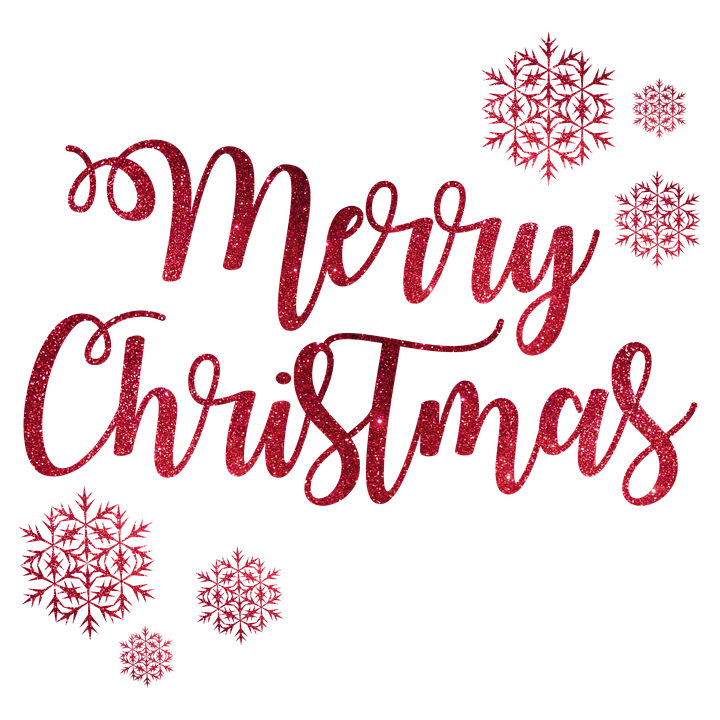 So take time to sit down and write some of your posts out, get your blogs done in advance if you can, and get yourself into the Christmas spirit by planning your Christmas and New Years week now. At Personalized Marketing Inc we prefer using Zoho Social, but did you know that many of the social networks have the ability to schedule post out in advance on their site? Speaking of planning out and the New Year, Personalized Marketing Inc is going to do an Easter blog hop event. I know, Easter… but hey it’s only a few months away. This year we are doing a Cover Hunt event for Authors. Details will be provided via email. Registration will begin right after the New Year, so be thinking of the book you want to use for the event, what prizes you might want to offer and check back for more details. 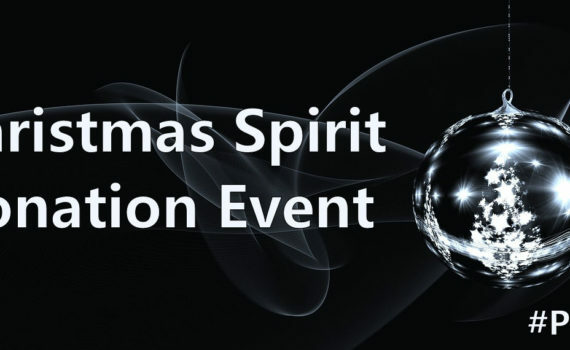 Those who sign up for the Christmas Spirit Donation Event will automatically be emailed with details. I bet many readers looking at that title went ‘huh?’, I know, because I would have had the same reaction at one point in time. I would have said but social site marketing is a key component to marketing and I would have been sadly mistaken. Marketing alone is just not enough. 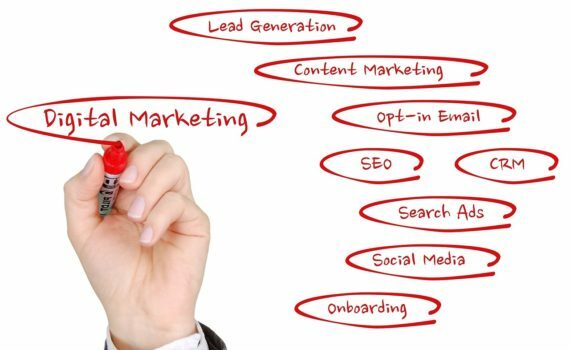 You also have to do Search Engine Marketing, Email Marketing, Search Engine Optimization, and you have to combine these different elements together. It’s great to have a large social reach but unless everything you have is being listed on that network then you might find yourself with a large problem, no final actions (sales, sign-ups, subscribers). Being on a social network is required but if you do not have a blog or website where the same information you put on that network, then people can only find you in one location. So let’s pretend that you have a ‘Cyber Monday’ sale going to happen but the only place you have referred to it is on your blog. The people on your social networks will not know about it unless they happen to follow your blog. Now picture you have created this stunning advertisement for ‘Facebook’ and then did not send the viewers anywhere, sure you reached a lot of people but it did not do any good for your business. Now comes the kicker… You do put the ad on your Social Site and Website, did you send it out to your email followers? A better question, did you optimize the announcement and landing page for SEO? 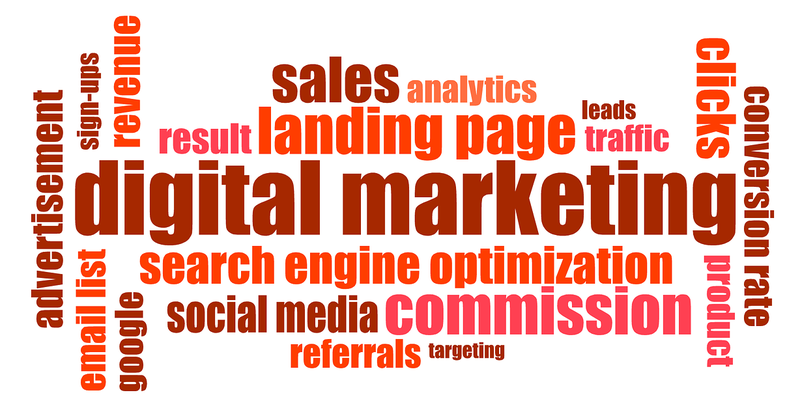 You have put forth this great ad but there is no marketing plan, no Search Engine Optimization, and you have not contacted those who already want to hear from you. The ad itself is not going to reach its full potential and with some of the changes on social networks, you cannot count on it being the primary source of potential buyers. So let’s say you have put the ad on your website, social network, sent an email blast and even optimized it for search engines, awesome! Did you put the post out at the best times? This is where network analysis can make or break your marketing budget. If you do not know what day or time is the best to advertise it then you will find yourself missing out on a potentially huge market. Marketing Managers / Coordinators know that you have to have a full circle of planning. You have to plan launch dates, you have to know when to start, what your peak days and times are, you have to have the ‘goal’ and follow-through action decided. It cannot just be ‘sell more’ because then you are only focusing on the bottom dollar and not preparing for growth. 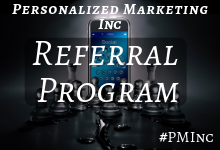 Personalized Marketing Inc offers organic growth through real marketing, that means we are not just your marketing coordinators, we are also your publicist, web technicians, SEO team, email, and newsletter support, and we are the company that helps you with it all. We take the time to analyze not just your needs but also your current places and planning. We adapt to meet your current and future goals, we do not just help you to understand we also execute the best strategies for you. We are here to help not just the businesses or corporations but also the individuals and entrepreneurs. 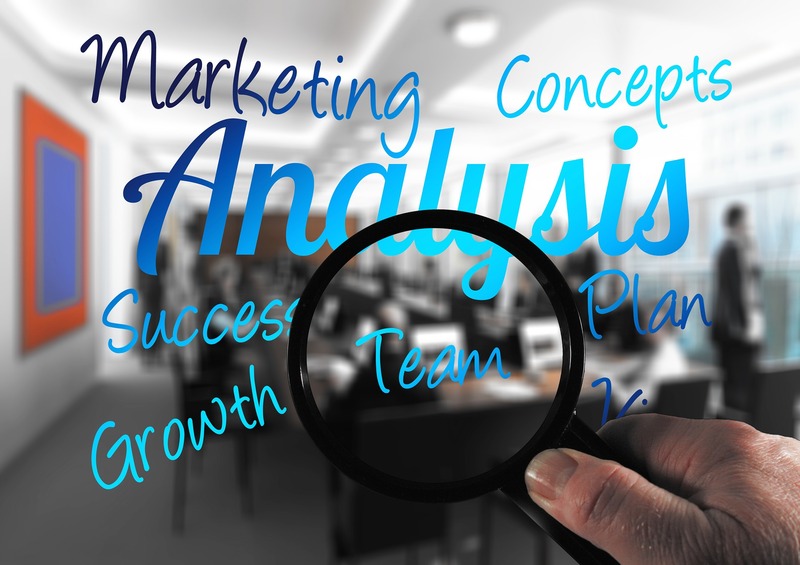 We are a Marketing Management Company, we are a Web Design and Support Consultant, we are Your SEO support, we are what you and your business’ needs to reach the next level of your dreams. & It’s Time For A Treat. Beginning October 26th through November 2nd Personalized Marketing Inc is going to offer you something sweet, ‘YOU PICK THE TREAT’. You get to chose a secondary service for ½ off the first 3 months with the purchase of one of these primary services: Full-Scale Marketing, Websites Design, or SEO (3 months minimum). Why? Because we know how important each of these are to being successful online. First … Thank you to our Amazing Clients for without you we would not be here today. Secondly …Thank you to everyone that has participated in the event! Third … Today is the final day to enter the drawing for the #PMInc #Anniversary #Gift – Winner Announced Next Week! 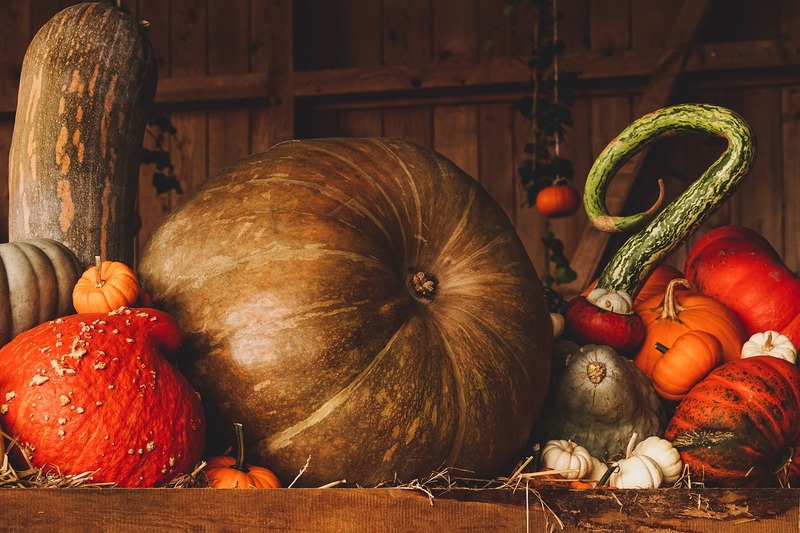 We have covered a variety of topics this month … Websites, Hosting, SSL, SEO, Emails, Marketing, and of course scheduling; each one an essential extension of the others. You cannot have a good website without a great hosting service. Your fabulous new site cannot be found without SEO, SEM, and Marketing. 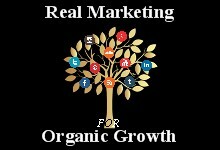 Your email campaigns, website, and social media networks rely on marketing. None of these would be possible without scheduling the time to do them. Being online, at a brick-and-mortar location, operating from a Kiosk, or any way you can have a business or product to offer, means you have to consider how each element affects the other. If you have a fabulous website, awesome product and good hosting, but you do not have SEO or Marketing, how will people find you? Or if they can find you and the hosting is not the best option, will they wait on your site to load or leave to buy the item elsewhere? Maybe you have everything but forgot that all-important SSL, did you know that some sites cannot be viewed on a mobile device without one? Having the right package is more than just checking the boxes of the items you want, it is also making sure that you have the items you need. Catering or personalizing a package for a client is more than just going “Yes, we can do that” it’s also evaluating and pointing out what YOU might also “NEED”. 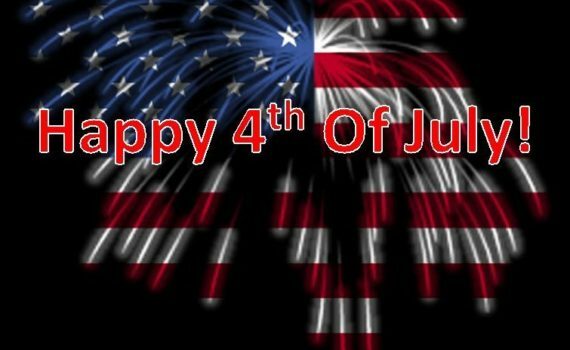 Put what matters to you first, enjoy time with family and friends… we are! I can guarantee that the work will be waiting when you return. 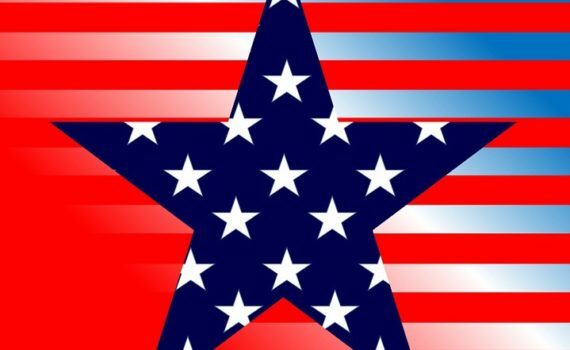 See you on Tuesday… Happy Labor Day! 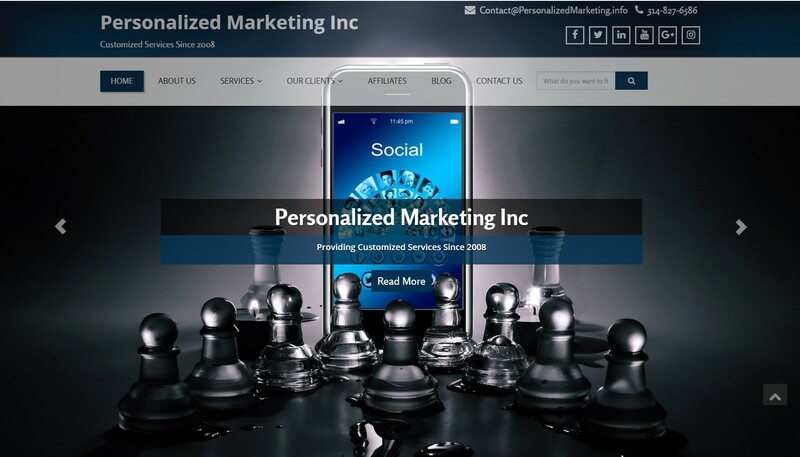 Welcome to the Personalized Marketing Inc’s new site and month-long anniversary party! Each week we are offering a different special and one big surprise during the final week! 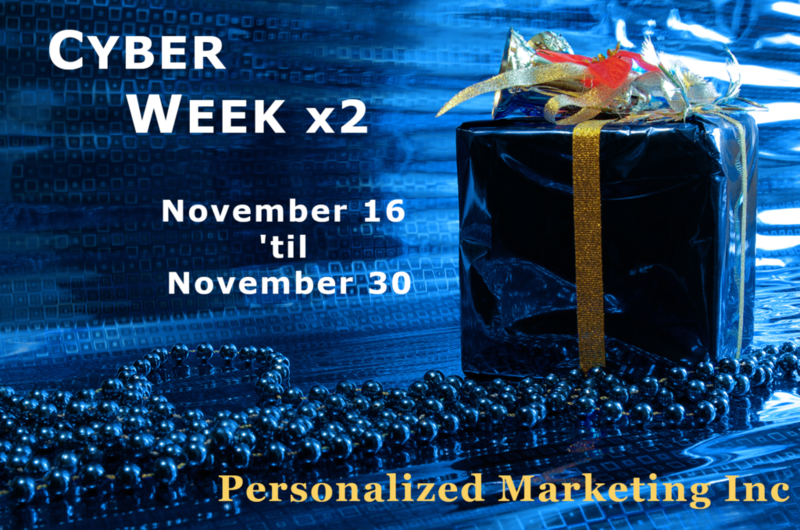 So, make sure to check back each week to take advantage of each new gift from us to you! To kick start the event, August 1st to August 10th we are offering 10% off the following items! Pick from either Facebook, Twitter, Google, YouTube, or LinkedIn. If you choose one of our affiliate hosting companies, please let us know so we can keep an eye out and apply the 10% discount elsewhere. MAKE SURE YOU ENTER THE DRAWING BELOW! Newsletter Sign Up and Drawing Entry For A Special Gift Awarded Between August 23rd And Aug 31st. Please fill out this form only after you have followed us. 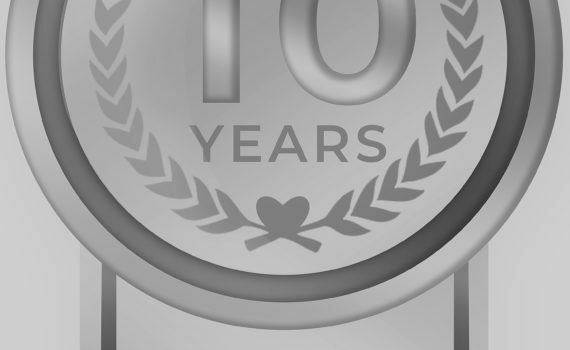 Celebrating Our 10th Anniversary in August! 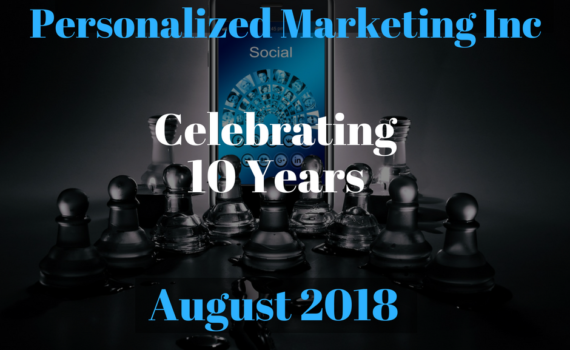 Sorry so late with the blog… We have been working hard to bring you the new site version of Personalized Marketing Inc, which I am happy to say launches August 1st! I have also returned to school to obtain my Masters in Business with a certification in Marketing, it’s been a great experience so far. I know I recently did an article series not long ago that mentioned websites in them, however, with us launching our new design and some bumps along the road, it seems pertinent. Websites require reliable hosting, they require access to dedicated servers, they most generally use a database and often have areas where security is a must; which if you do not have an SSL you could find yourself falling in the rankings! 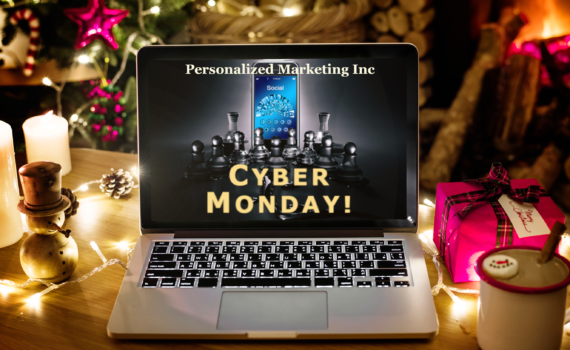 Cindy and I built Personalized Marketing Inc’s new site on the content management platform (CMS) WordPress, so we have all of those needs mentioned before and sometimes additional headaches. If you have ever used WordPress then you know of plugins, which are great when they work but when they do not it can be a headache. Plugins, unless you make them, are generally taken care of via third party, if a core update conflict with the plugin, it can and will stop working right. If that happens then your entire site will come down. Recently, I have noticed several plugins that worked beautifully for years stop working correctly or adding unnecessary id tags. The cleaner your website code the better it works. WordPress generally sends out an update at least once a month and lately several times a month. Turning on Auto Updates in your hosting is an option for keeping the site updated, however, if you have one of those pesky “non-compatible” moments you just found yourself with that headache we mentioned. Which can and has brought websites completely down and if you rely on that site for your business, well you now have a bigger problem. So, if you are not willing to pay to have someone go in and care for your website, then you have to learn to do it yourself. What is your time worth? 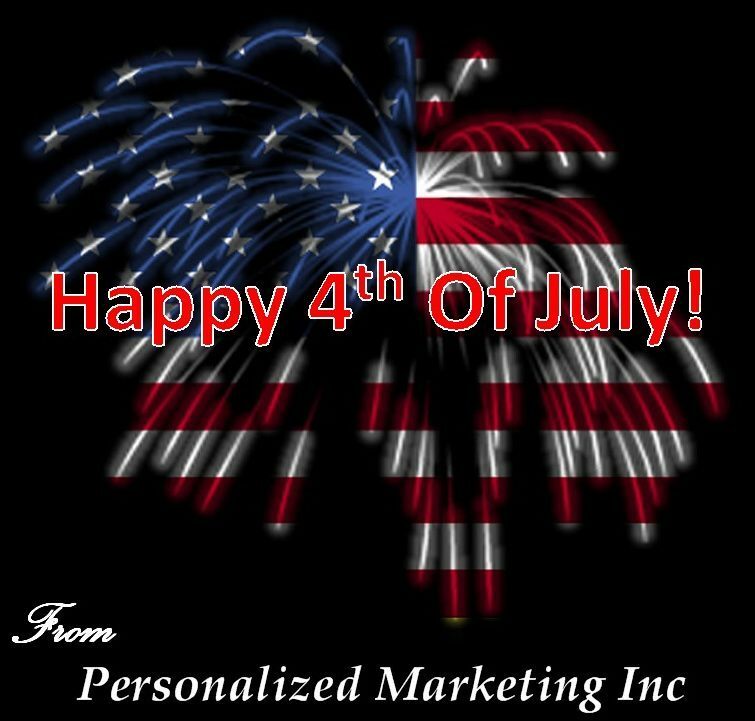 It is hard for me to imagine that Personalized Marketing Inc is 10 years old… It does not seem like that much time has come to pass. In the past 10 years, we have had many changes but one thing never will, we are a transparent company that is focused on providing customized services based on the client’s needs and wants. We are a Faith based company that cares about the people we work with and we want to help them thrive by providing the best service we can. We mark the birthday of the company each year in August for two main reasons: one it is my birthday month and two because I like giving gifts during my birthday month! Normally, I run one discount special all month long, however, this year we are going to be giving out multiple gifts to celebrate. We are also going to draw one special surprise during the month as well. So if you haven’t already signed up to receive our newsletter, if you are not following the blog, or maybe you have not connected with us on Social Media, August 1st is the day to start! Hi, well I am a week late with this week’s blog post however a lot has been happening lately. First, my youngest turned 18 which is both amazing but also a tug at the mother’s heart strings. I am very proud of her and know that she will do great things in life. Another thing that has been taking place is a new look for Personalized Marketing Inc, which means we have to work on our branded images and ensure that the change takes place well. So that is the topic for today’s post. We were asked to discuss the GDPR some and so originally we were going to go a little more in-depth over it. However, there are already some great posts out there about it (including the ones from your newsletter program) so how about a few tips instead. Make sure that you are sending the “Please resign or confirm email” to only those you have too. I have received many of these types of emails and I am not affected by the changes taking place. That being said I am not receiving the same amount of newsletters as before. If you are going to send out the request then make sure you give the person a reason to stay with you. Remind them of the benefits behind getting your emails. Also, please do not make the subject line “Will you resign up?” this immediately indicates that there is a reason they should not. Use the tools included in your newsletter provider. Many such as the Email Campaign provided through Zoho have features in them that help with your newsletters’ success. Such as scheduling them when the person receiving the emails are more likely to be around. Also, sharing them on your social media networks, just not for the GDPR email. 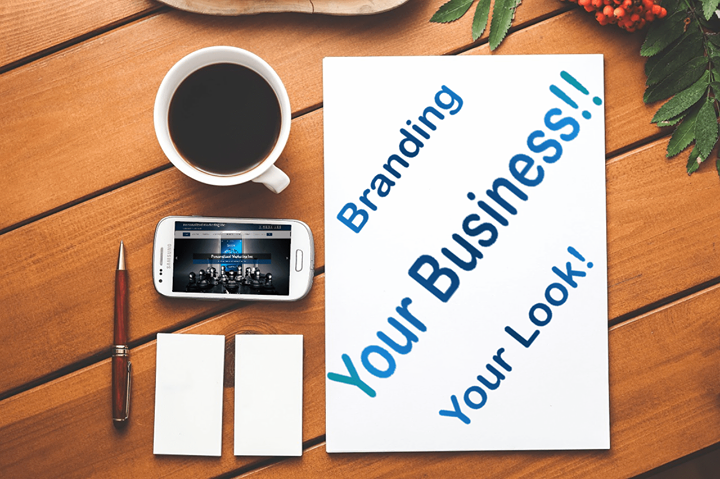 Include your branding in the email; it is coming from you so it should look like it. Headers, logos, banners, any image really that shows the viewer immediately who they are getting an email from. Remember that newsletters and emails are not a one-way communication tool; they are designed to encourage a conversation. Let them. You can ask viewers what they like to see, you can add polls, and you could even do a Q&A session. Something that talks about you but also gives them a chance to respond. Most likely however the emails have gone out and you did not get the responses you were hoping for, now what? Save the list check them out and make sure they are not already on a different list. Good email programs will help sort them for you. Finally, if you are offering a special for those who did sign up, double opt-in and even said yes to your GDPR email, then thank them and make sure they got their gift. Many times you will find that the “gift” was not claimed so check and see if they did. You offered them something for signing up, help to ensure they get it. Have you ever heard the story about how a certain drink lost a lot of sales because they changed their logo? It happened a little over 15 years ago and the drop was drastic. If you have done your work and have good branding changing the logo might not be the best bet. However, if you are like PM Inc, then it might be necessary. We are going with not just a new look but also a new website design. This is mainly because we want to not only meet current website design guidelines but also because we are celebrating our 10th anniversary this summer and it was time. So what to do now that you are revamping everything?!? Don’t panic. You have already determined this is necessary for you and your business. 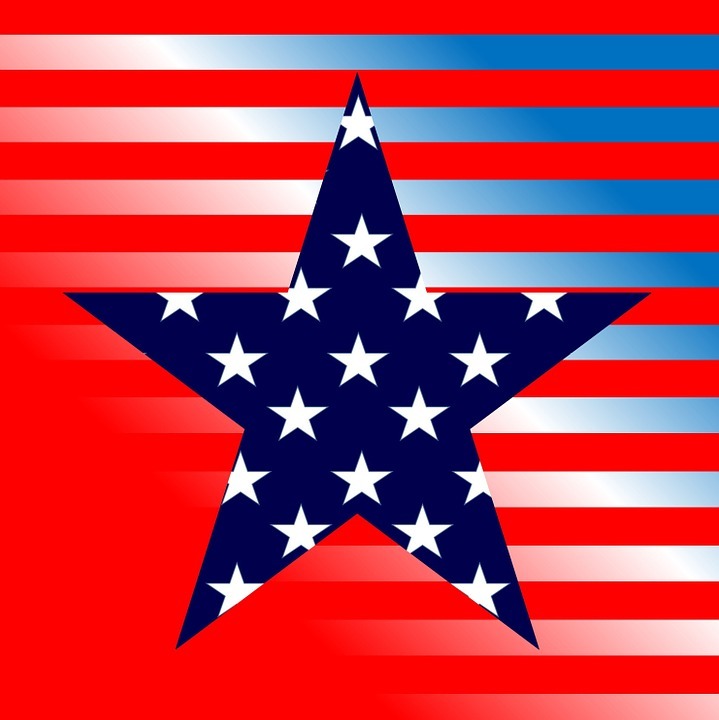 So you have gone over the pros and cons behind the change. If you do not already have one, make a plan outlining the steps of the change. 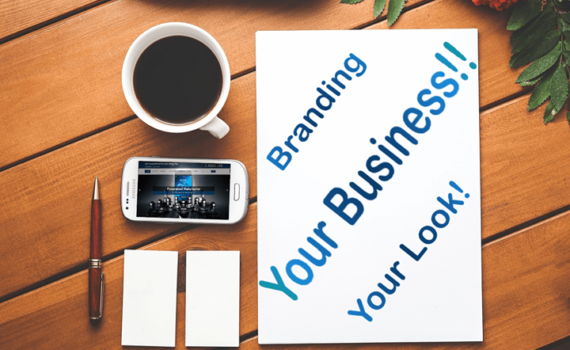 Make sure that you not only have your new branding images but also your old ones. If possible plan transitions affects converting over to the new look by changing small elements along the way. If however like us, then consider doing a before and after. You cannot put an animated image on your logo for social networks so plan out post showing the transition. Not only is this a good marketing idea for creating eye-catching graphics but also a great way to get the change across. Stay on track with your new look. Set a completion date, set a marketing push date and stay with it. You have already done the homework of when is the best time to start the process, so use that timeline. Plan on a few post of why you are making the change and talk about it before it happens. When you launch a new product you talk about it before it actually comes out, your website or branding should get the same attention. When building a new site, working on new branding, making larger changes to your site, if you can do them where viewers do not accidently see the mess. Gone are the days of “Excuse our mess, while we make something new.” If your hosting company or website platform does not offer these advantages contact us. We can not only help you with your changes but also send you to a hosting company that can accommodate you. That’s all for today’s post… Whew right? As always everything we talk about on our blog we not only have expertise in but often implement them ourselves.